Vote for Jeremy – Decatur Call Center Suuperstar! 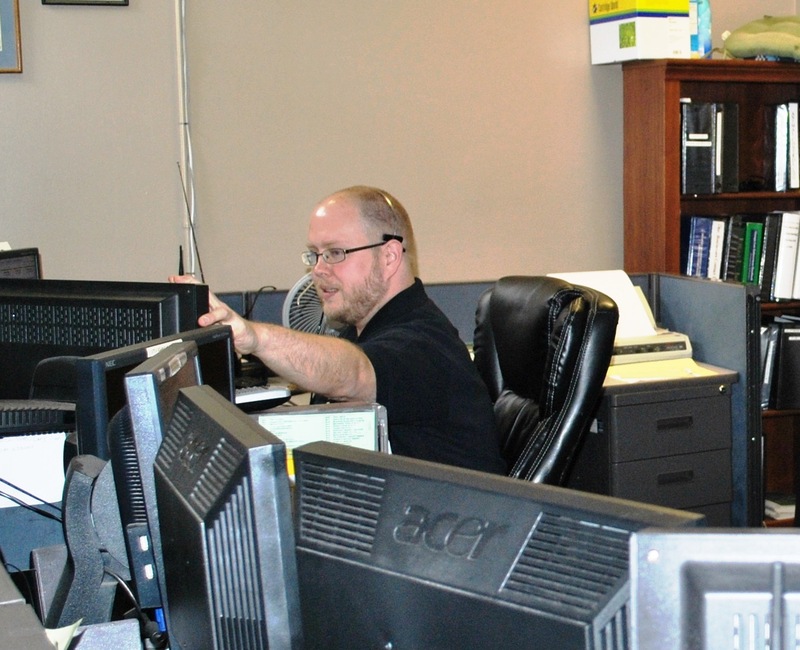 City of Decatur 911 Call Center superstar Jeremy Pickett is a finalist for the 4th Annual Smart Telecommunicator Awards (presented by Smart911). Every single firefighter and police officer is relieved and excited when Jeremy is the voice we hear. He always remembers to periodically check on us, repeats traffic back to show he understood, speaks clearly and at a good rate. He gives the emergency crews the needed information before he is asked. He uses our Smart911 system so we don’t bust doors, but find a key. He helps us to respond accordingly to autistic children. He gets us information when the patient is unconscious. In my entire career, he is the best we have ever had and over 100 emergency personnel will back this nomination. Click HERE to vote for Jeremy now (one vote per email address). Voting closes April 3 at 5 p.m.